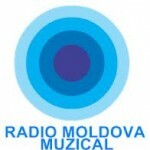 Radio Moldova Muzical is available in various streaming link and all of them provides their listeners high quality radio sound. 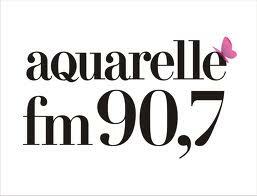 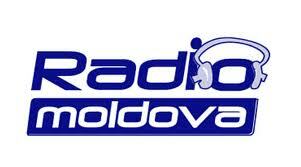 The radio most of the time plays pop music from their popular and world renowned musicians. 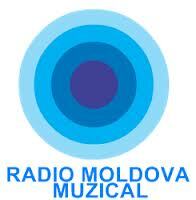 Radio Moldova Muzical is also popular for arranging some good talk shows.